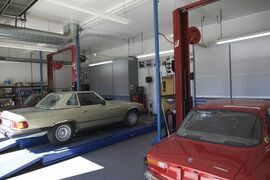 Are you trying to save a little money when it comes to servicing your car in Boxborough? Take a look at these great car service and maintenance coupons. Keep your car and wallet happy at the same time! Just print one off and bring it in today! At AlphaCars, we believe that every vehicle is unique and work closely with our customer’s needs & ideas to deliver maximum results. 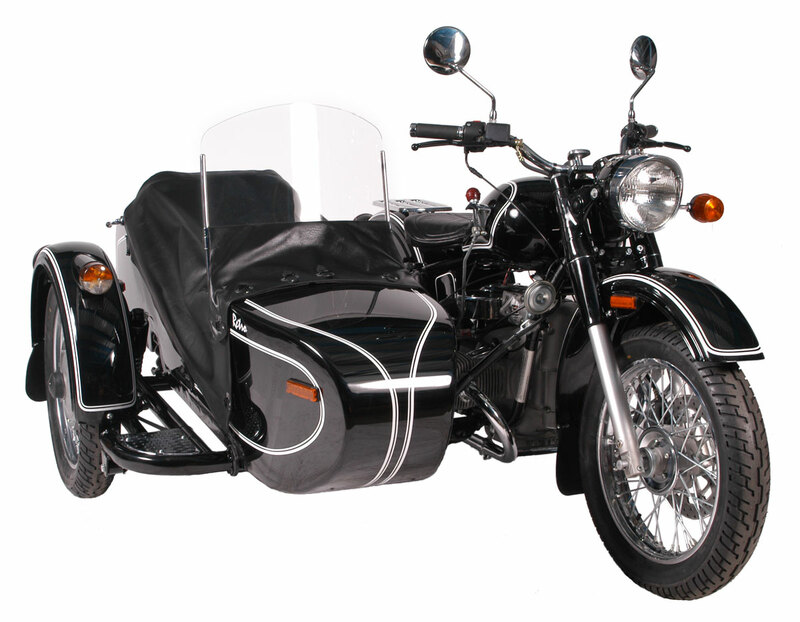 We offer a copious selection of services that are tailored for you and your vehicle. 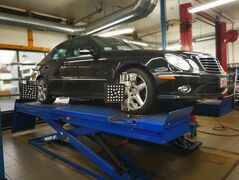 Service includes 4 wheel alignment, balance of all tires and rotate if applicable. 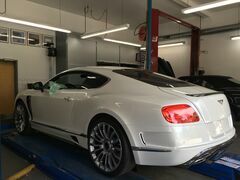 As well as, an inspection of your rims and suspension components. 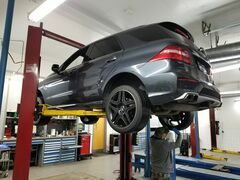 We will also top off of all fluid levels, and set tire pressures. 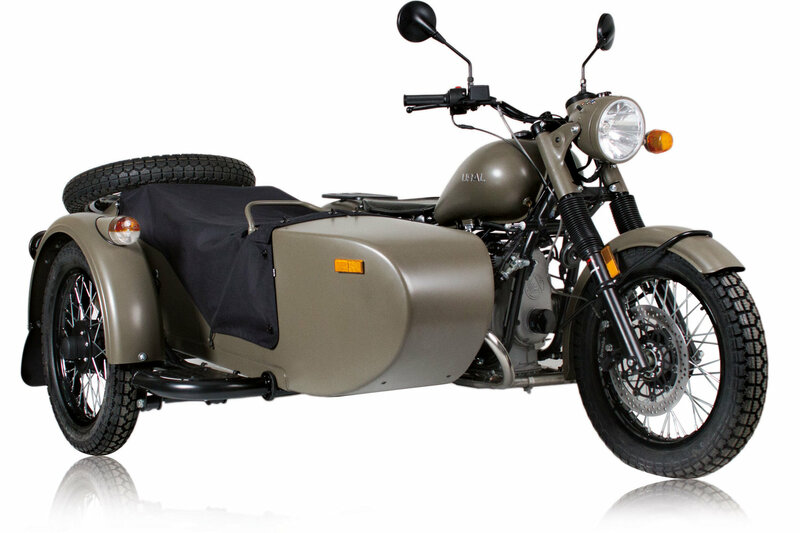 AlphaCars wants to thank you for your service! Improve your vehicle's performance, efficiency and tire-life with a computerized 4-Wheel Alignment performed by our trained technicians. 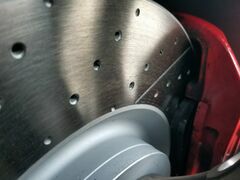 Replace Front and Rear Brake Pads & Rotors, Inspect Discs/Calipers/Rear Drums & Wheel Cylinders, Inspect Brake Lines/Hoses & Master Cylinder and Rotors. Commonly overlooked, the cabin air filter should be replaced in a timely manner before you smell foul odors. Outside and recirculated air passes through the Cabin Filter. 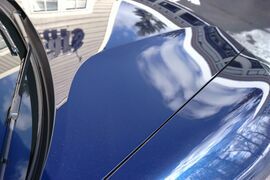 Make sure yours is clean and clear. 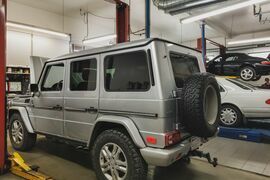 Our technicians will inspect your vehicle on the lift, they will check the condition of the front and rear suspension, brake pads and rotors, brake and fuel lines, tires, and lighting operation. 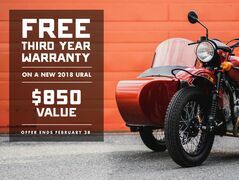 FREE THIRD YEAR WARRANTY ON A NEW 2018 URAL! 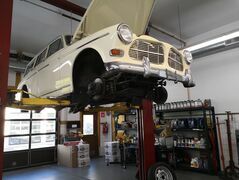 Apply organic fluid film treatment to all accessible underbody and enclosed areas, such as inside of the doors, rocker panels, fenders, subframes, crossmembers, and control arms. This simple service will save your car and allow you drive for a few years longer as well as it will help with your resale value. We highly recommend this service in our area, due to the aggressive chemicals being used for roads treatments. 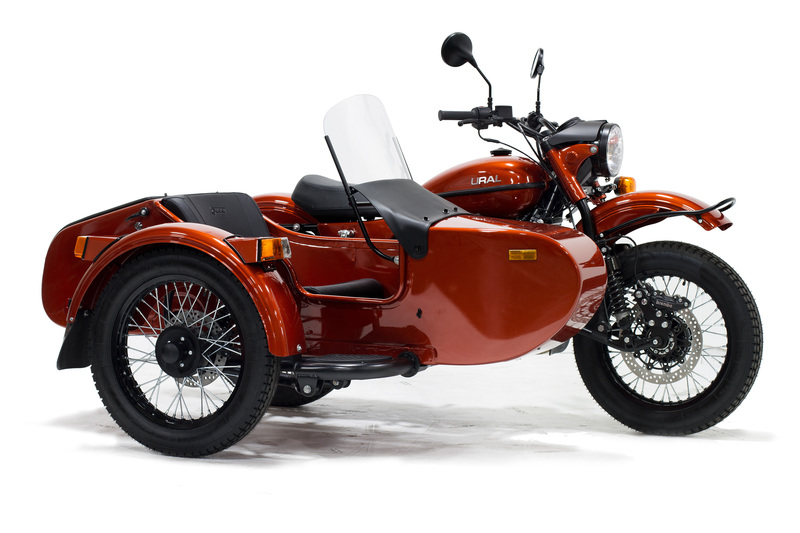 Fully synthetic oil & filter change plus a four wheel tire rotation, as well as a comprehensive safety check.